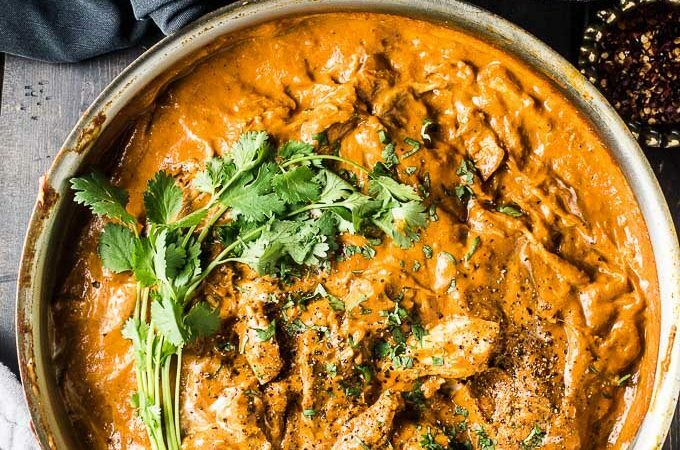 If you like butter chicken then you will LOVE Butter Turkey Curry. It's the best way to use your Thanksgiving (or Christmas) turkey dinner leftovers! 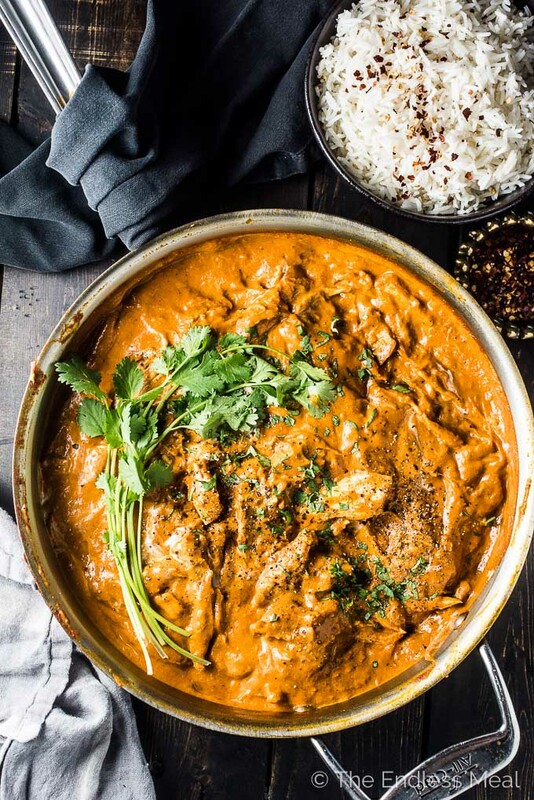 Put your hand up if you LOVE butter chicken! I thought you might. That's why I made us butter turkey curry. It is going to be a staple Thanksgiving leftovers recipe. The sauce is almost the exact same as the one in my Easy Butter Chicken recipe. When something is this good, it's best not to mess with it too much. 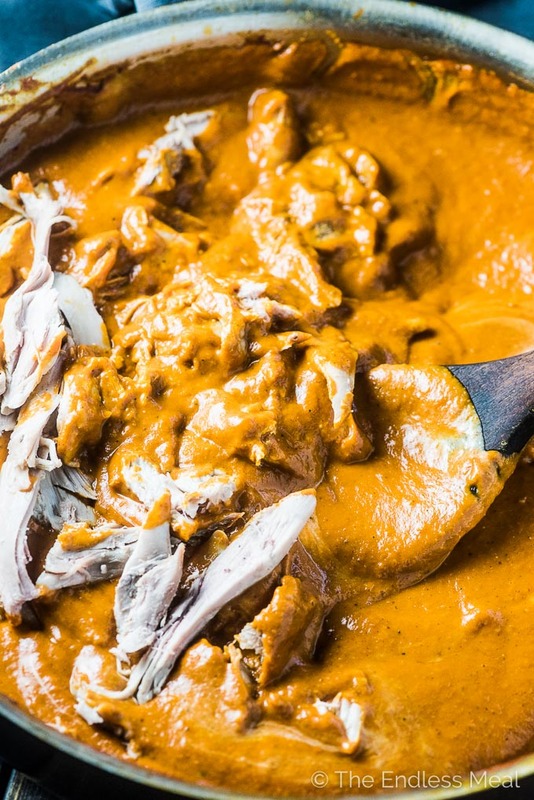 The most delicious, creamy butter chicken sauce. So good you'll want to eat it by the spoonful. At your kitchen counter. 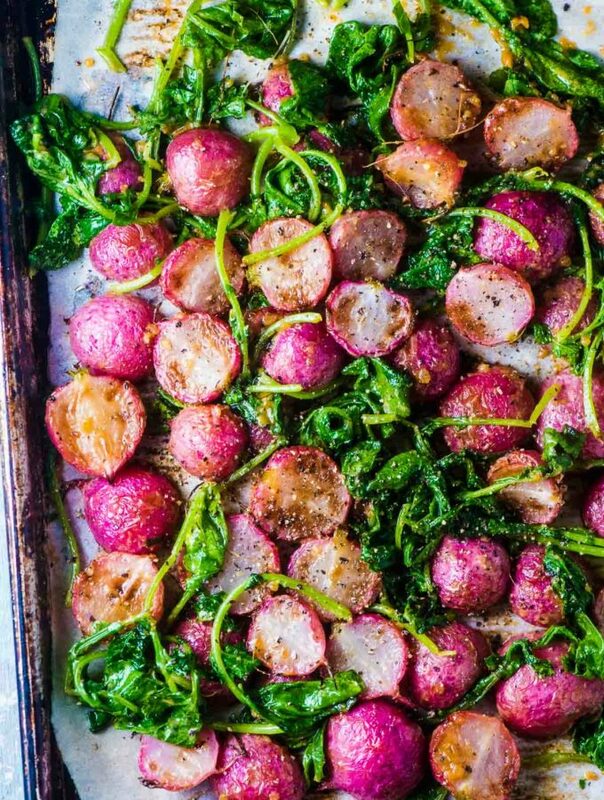 This is not a Thanksgiving leftovers recipe that leaves you feeling like you're eating leftovers. It's a leftovers recipe for people who don't like leftovers. 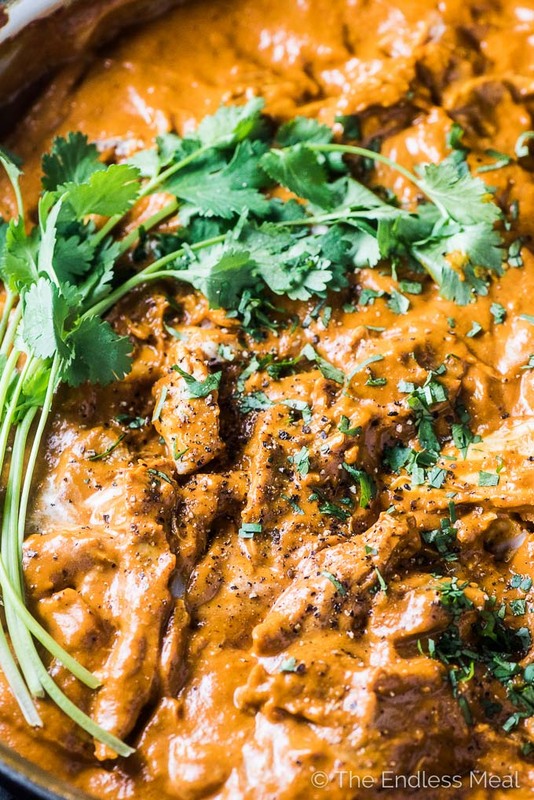 The bigger pieces of pulled turkey make this so much better than a ground turkey curry. 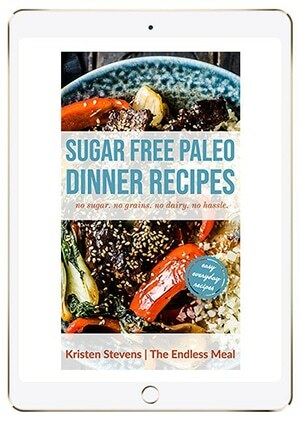 It's a healthy, gluten-free and paleo dinner recipe. What do you normally do with all your Thanksgiving or Christmas leftovers? I always try to save enough turkey for at least one sandwich with lots of mayo, salt and pepper, and if I've got some in the fridge, arugula. The turkey bones I make into stock. As we're cleaning up from dinner, I put the bones in the crockpot, fill it with water, and turn it on. When I wake up in the morning, the turkey stock is ready. 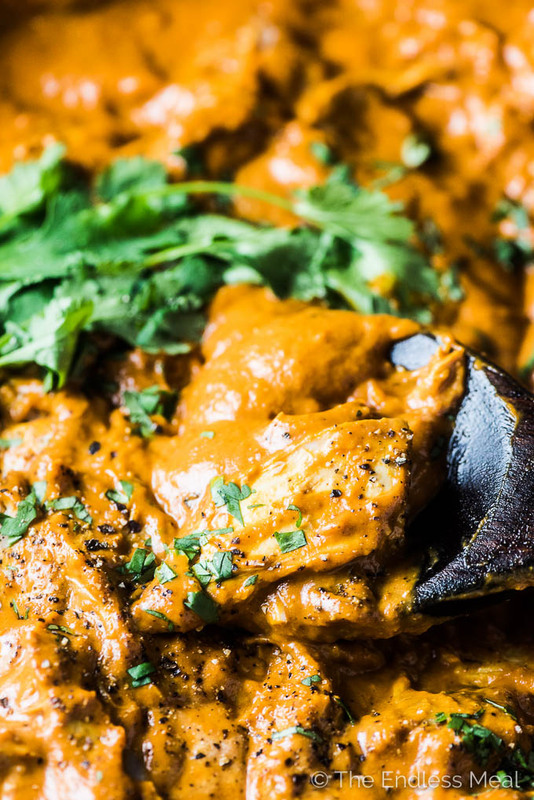 This turkey curry is joining the list of favorites. 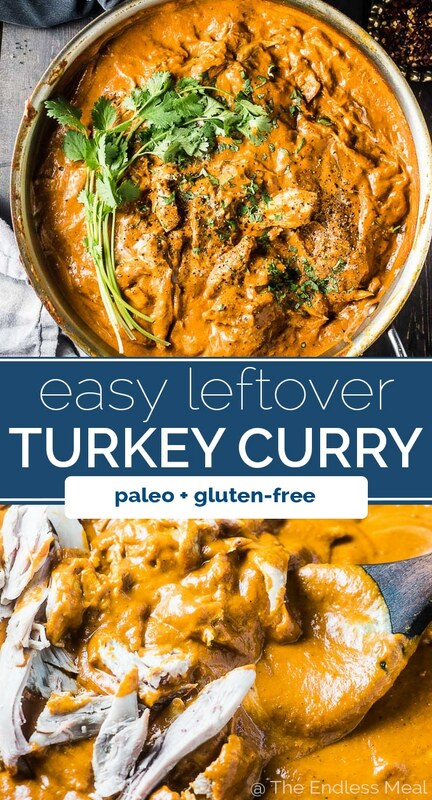 How do you make leftover turkey curry? Armed with some leftover turkey, a few pantry staples, and about 30 minutes, you can easily make this turkey curry. Cook the onion until it is well browned. Add some garlic, ginger, and spices then some tomatoes and water. Simmer simmer simmer then blend. Make it creamy with some almond butter and coconut milk or yogurt and sweeten the sauce just a touch. 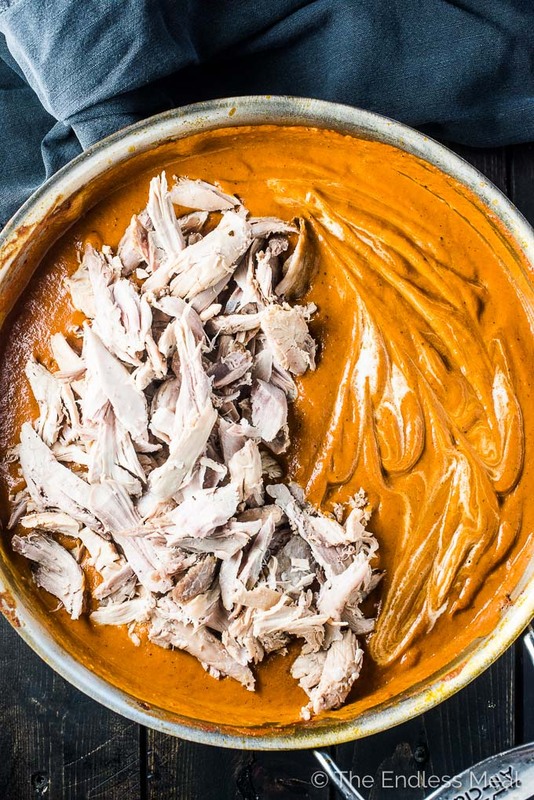 Stir your leftover turkey into the sauce then dig in! It's a super easy way to up your leftover turkey game. Heat the oil in a large pot over medium-high heat. Add the onion and let it cook until it is well browned, about 10 minutes. While the onion is cooking, place all the spices into a small bowl. Add the ginger, garlic, and spices to the pot and cook for 1 minute. Add the tomatoes and a half cup of water to the pot and scrape the bottom of the pot to remove any stuck on bits. Let the pot simmer, partially covered to reduce splatters, for 15 minutes. Carefully transfer to a blender and blend on high until smooth. Return the curry to the pot, add turkey, cream (or yogurt or coconut milk), almond butter, and sugar and heat through. 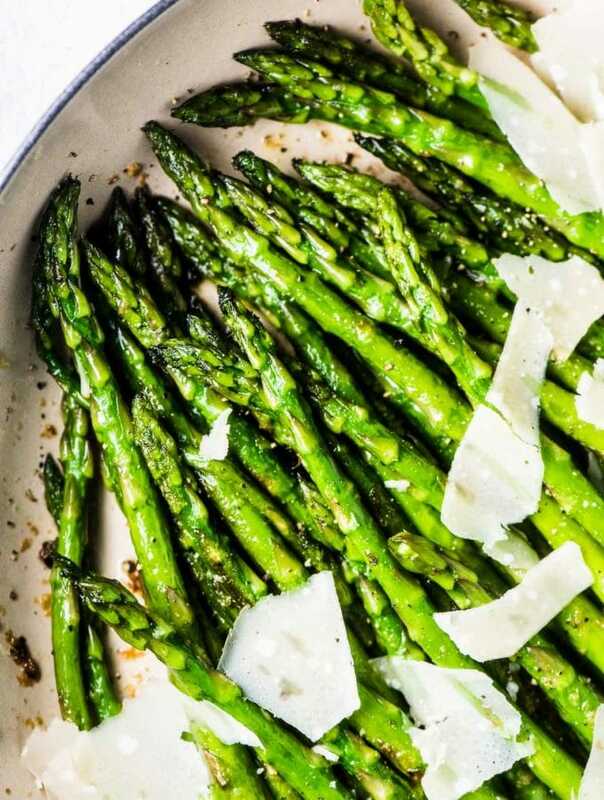 Season to taste with sea salt. this looks delicious! is it 2-4 Tbsp. of coconut sugar or tsp? it looks like the measurement was left out? Is it 2-4 tablespoons coconut sugar or brown sugar?